Queen size, includes two pillowcases, two pillow shams, a fitted sheet, a flat sheet & a duvet cover. 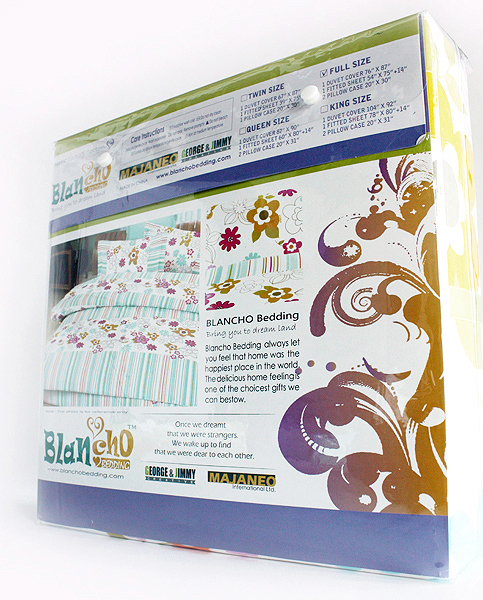 Give your bedroom decor an instant update with this stylish Blancho Bedding duvet cover set. 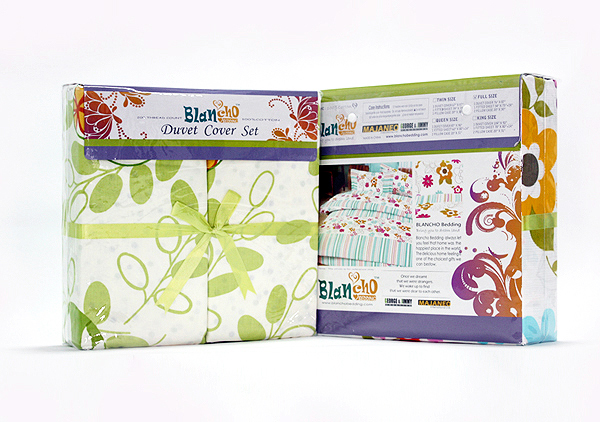 Duvet covers are economical option to change the look and feel of your bed room without having to completely redecorate. Using duvet covers means not to invest a lot of money to do some changing in bedrooms. The concealed elastic band in the fitted sheet will firmly wrap the overall corners of the mattress, thus avoiding displacement. 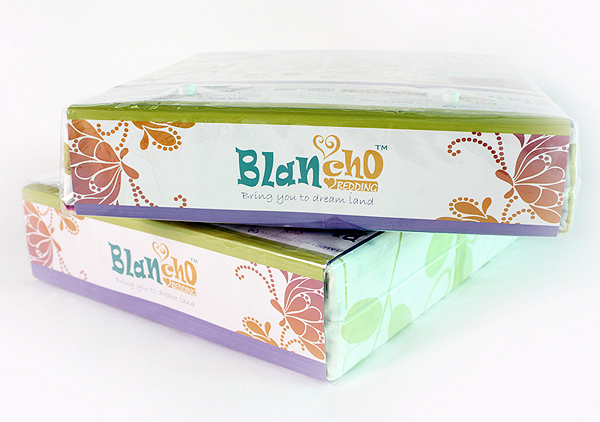 The design of extending the pocket size of the fitted sheet to 14 inches will fit with the most of mattresses. With a zipper on one end and twill ties at each inside corner of the duvet cover for you to tie to corresponding embroidered eyelet loop at corner of the comforter, so the comforter can be more securely tied to a duvet cover to keep it from shifting inside its cover while you sleep. 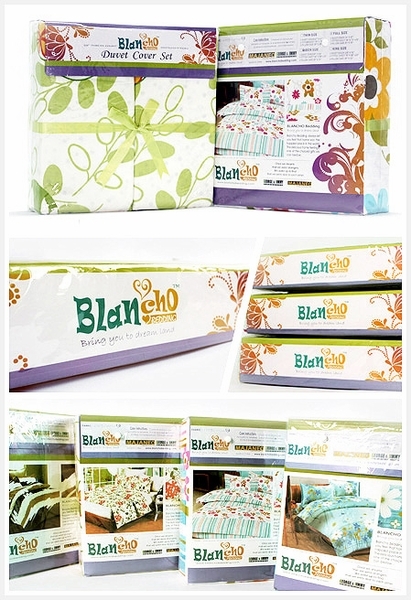 Complete any bedroom decor with this stylish duvet cover set from Blancho Bedding.